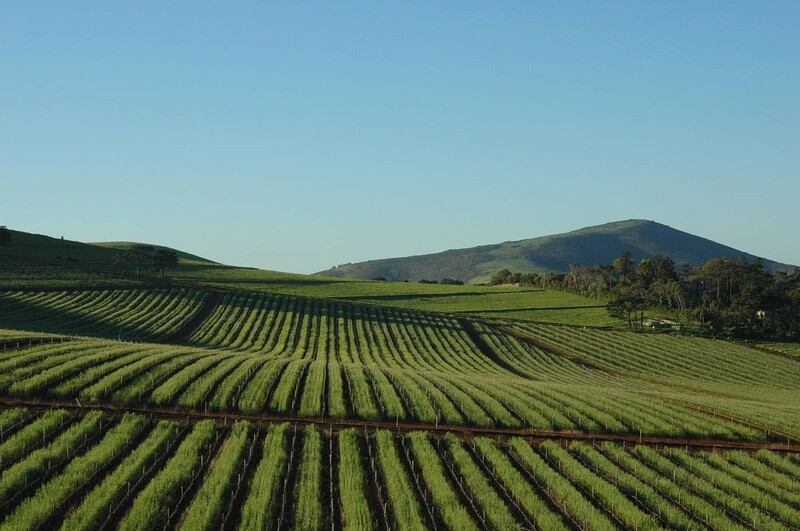 Just a short 20minute drive to the north of Cape Town you will find Durbanville. Durbanville is one of the fastest growing towns in the Cape with a superb selection of shopping centres, restaurants, entertainment facilities and accommodation. Its position offers easy access to the main arterial roads and highways into the Cape Town CBD as well as the Winelands, making it a desirable hub for both business and leisure. Durbanville has become a firm real estate favourite - particularly amongst families in suburbs like Aurora, Valmary Park, Vygeboom and Sonstraal. The attractive and tranquil Vierlanden also offers popular equestrian trails to horse lovers and the equestrian set. Durbanville Central is abuzz with activity with its plethora of theme restaurants,vibey coffee shops, gyms and business. A meander alongside Sonstraal or Vygeboom dam feeding the ducks is a great way to de-stress on the weekend before heading back to work. Durbanville is also renowned for its many old and established homes whilst catering for a wide variety of property needs via upmarket security estates like Everglen Manor, De Keur Estate, Welgevonden, Graanendal and Pinehurst. Suburbs like Sonstraal Heights & Uitzicht are growing in popularity amongst 1st time property purchasers due to the variety and selection of affordable homes in these areas. The Cape Town Northern Suburbs and Durbanville in particular is experiencing increasing interest in the residential estates sector and upmarket luxury lifestyle estates are a fast growing part of the local landscape. The likes of the Belvedere Estate in the middle of Durbanville with a selection of properties ranging from around R2.5 million and R4.6 million and offering excellent access to schools is a prime example. The Greenville Golf Estate is another option offering a golf course and a stunning park with homes starting around R2.3 - R3 million. Fairtrees Estate - a laid back Cape Farm styled estate, also well positioned for all local amenities offers homes for sale from R2 - R3.5 million and is increasing in popularity with Durbanville property purchasers. De Keur on the boundary of Durbanville is a highly exclusive micro development of some 20 units only affording spectacular views of the surrounding farmlands has homes on offer at an average price of around R4 - 4.5 million and are attracting the younger buying set who can afford the price tag. There is little doubt that a lot of the areas allure amongst families is due to the schools in Durbanville and in its neighboring suburbs. There is a load on offer in and around Durbanville in Cape Town’s Northern Suburbs. For nature lovers, Durbanville’s Rose Garden - a three and a half hectare park offering over 500 rose varieties is a spectacle to behold. Created as an initiative by the WC Rose Society on land donated by the Schabort family, the Durbanville Rose Garden is maintained by a host of volunteers under the guidance of the Durbanville Municipality. For the more adventurous the ever popular Ratanga Junction with its variety of rides and entertainment for the family is just a short trip down the highway from Durbanville. The Tygervalley Waterfront on Carl Cronje Drive which has its own four hectare man-made lake, a mixed commercial and residential property is also a popular destination. For the gamblers, the Grandwest Casino is also only a hop skip and jump away. The Durbanville Wine Valley offers nine different estates with something to suit any discerning wine lover’s palate. For the golfers – the Durbanville Golf Club on Jip De Jager Drive offers some interesting challenges including the much touted 12th hole – which has claimed many victims over the years! Outside of Durbanville, but within short striking distance you can also visit some of the Cape’s premier attractions including the V&A Waterfront, The Aquarium, Cape Peninsula National Park, Kirstenbosch Gardens, Robben Island, Table Mountain and the many Wine Estates in the Winelands. Chas Everitt’s Cape Town Northern Suburbs Franchise in Durbanville is there to cater for all your Durbanville property requirements. Durbanville has its own rich history. In 1825 a group of local farmers requested permission from Lord Charles Somerset (the district governor of that time) to build their own church. This was granted and the Dutch Reformed Church was inaugurated in 1826. 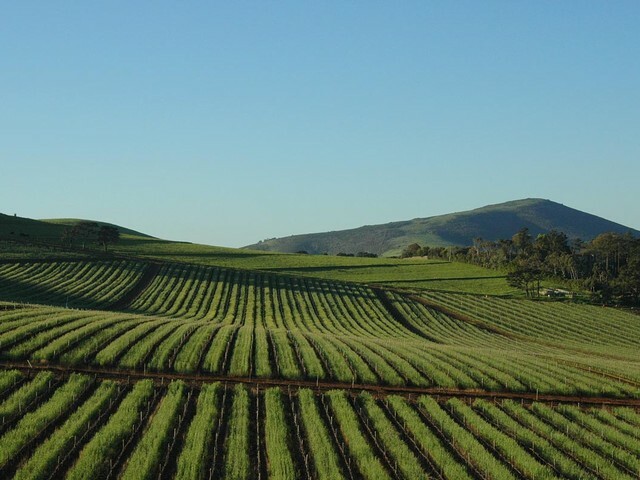 A small village grew, called Pampoenkraal – which today is known as Durbanville. In 1836 the residents petitioned the then Governor, Sir Benjamin D'Urban for permission to rename the Village “D'Urban”.